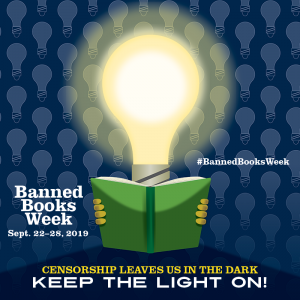 With its ongoing mission to invest in voices that reflect wide-ranging opinions that impact our society in meaningful ways, Penguin Random House, the world’s largest trade publisher, is supporting this year’s Banned Books Week with major books and financial contributions. 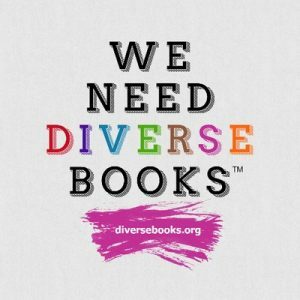 From September 23-29, thousands of libraries, schools, bookstores, and community centers across the nation and the world unite to celebrate the freedom to read without interference or censorship. In addition, Penguin Random House is providing financial support to organizations involved in supporting free expression. This includes contributions to the American Booksellers for Free Expression, which is part of the American Booksellers Association; the Banned Books Week Coalition; and the National Coalition Against Censorship. 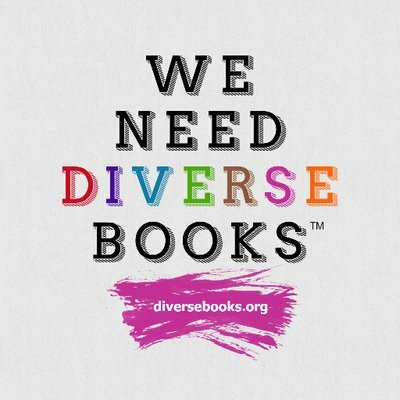 Penguin Random House’s two children’s book divisions, Random House Children’s Books (RHCB) and Penguin Young Readers (PYR), have created materials for discussing banned and challenged books and the importance of free expression. RHCB is also holding a sweepstakes for PROPERTY OF THE REBEL LIBRARIAN by Allison Varnes (Random House Books for Young Readers, September 18) and offering a guide on “how to build your own rebel library.” In partnership with the Out of Print Banned Books Collection, RHCB will also hold a sweepstakes for parents to win a prize pack of middle grade titles, as well as for teen readers to win a prize pack of YA books through Underlined. Underlined will also feature a Banned Books Week quiz on the site. PYR will also feature a list of banned and challenged books in an online reading guide at Penguin Teen. * NO PURCHASE NECESSARY. Enter between 9/23/18 and 9/29/18. Open to US residents, 18 and older. Void where prohibited or restricted by law. See Official Rules for full details.